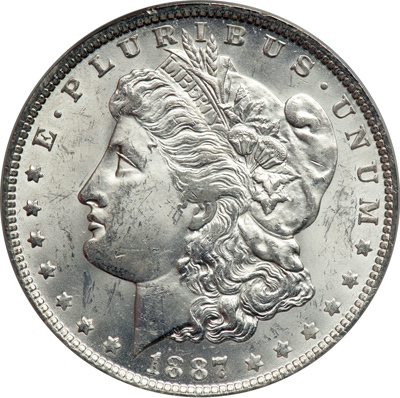 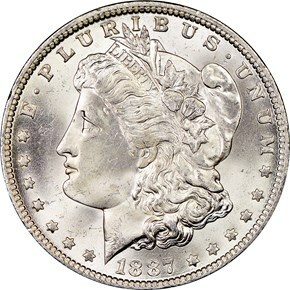 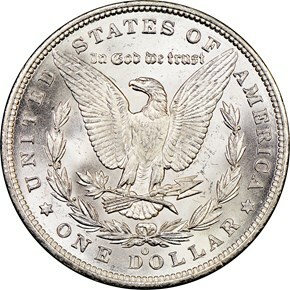 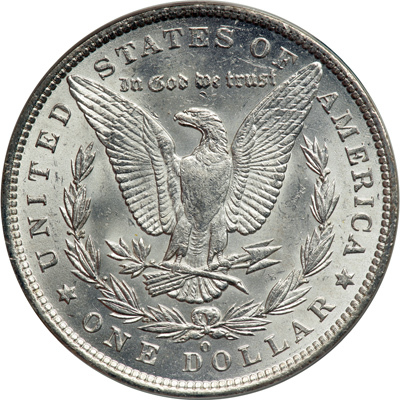 The 1887/6 Morgan dollar varieties were created when 1886 dies had the last digit of the date removed and replaced with a 7. 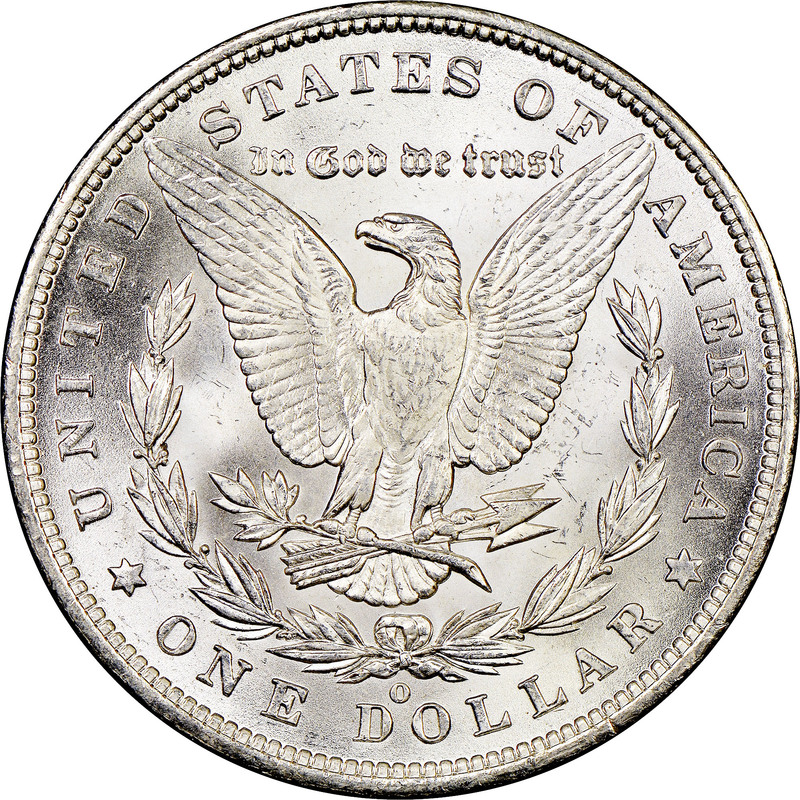 However, the mint worker did not completely remove the 6, leaving a trace of the bottom loop. 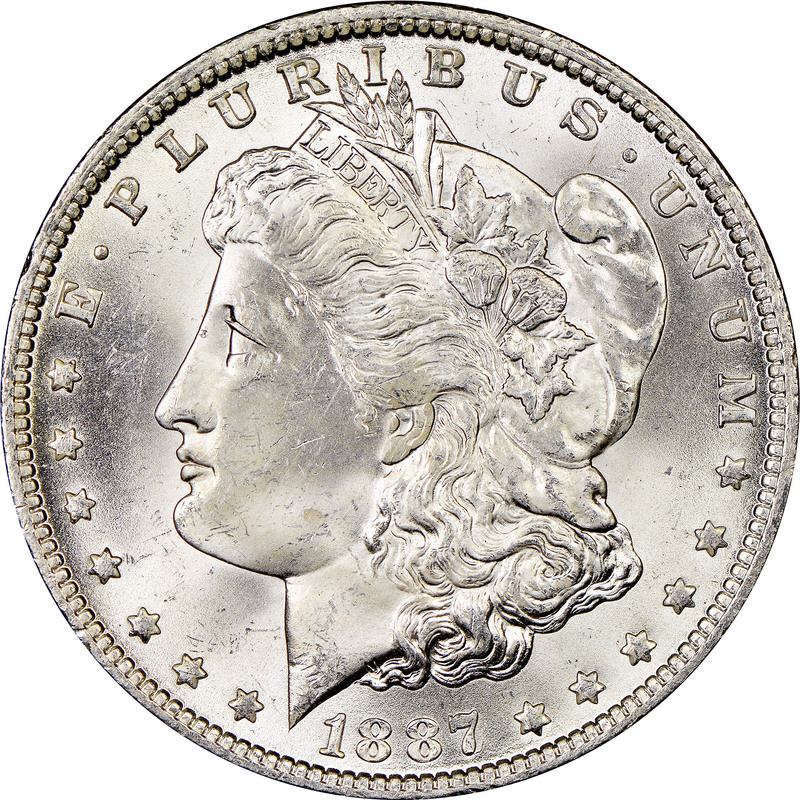 This created a couple of the most popular varieties in the entire Morgan dollar series.